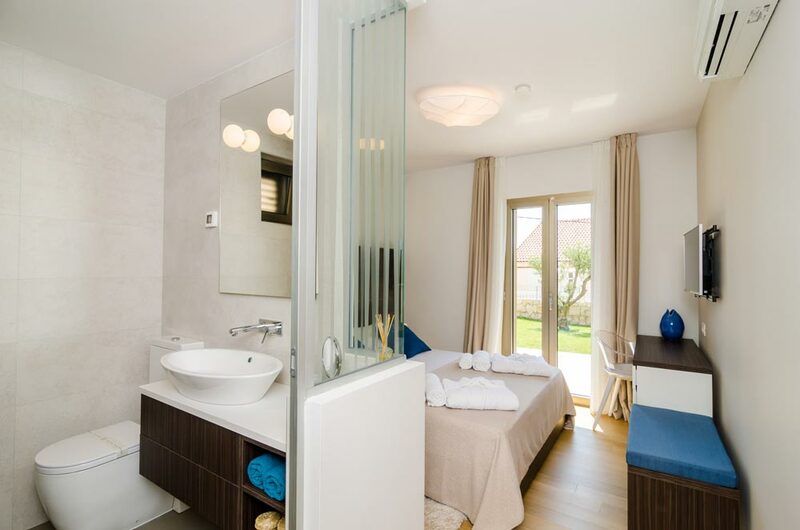 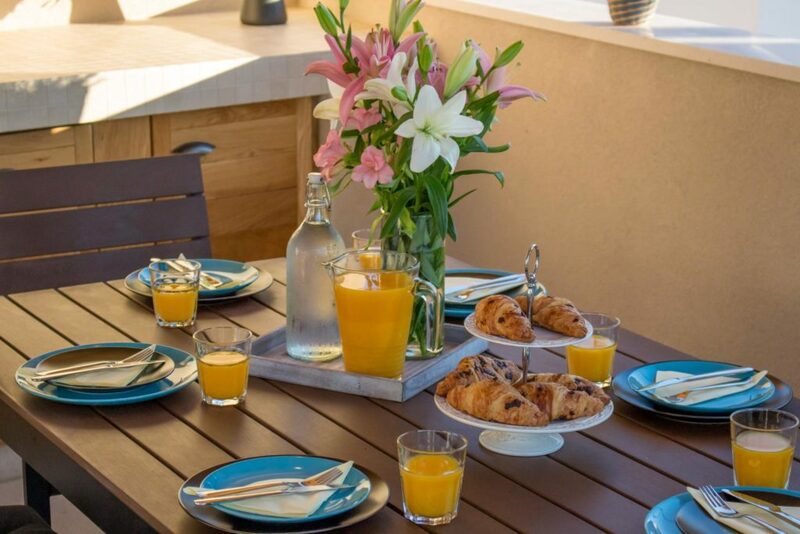 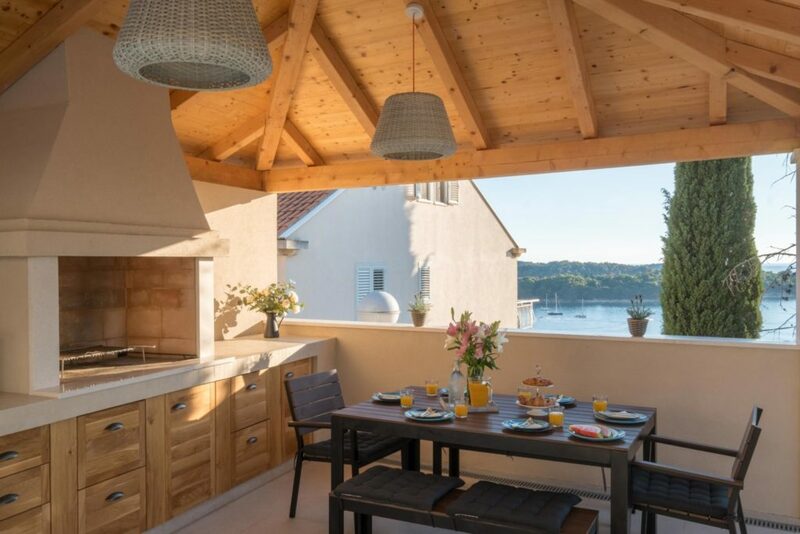 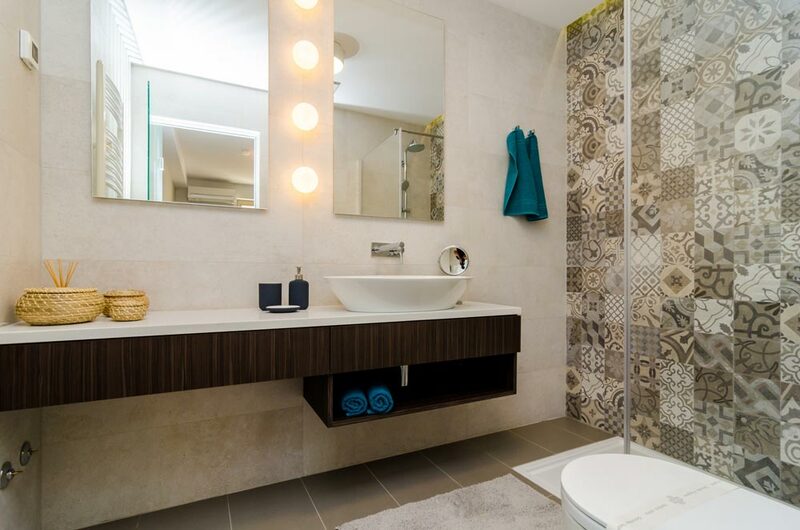 This delightful apartment is newly renovated, it is a very modern apartment with a large terrace making the most of the glorious views across the bay. 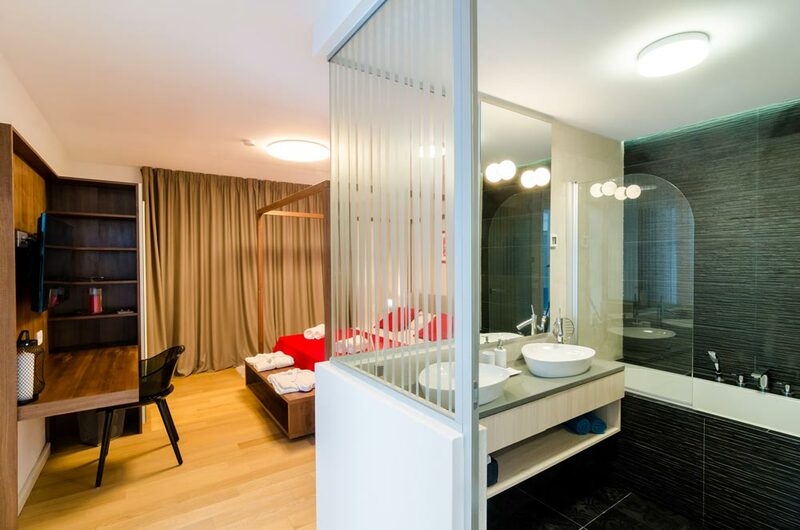 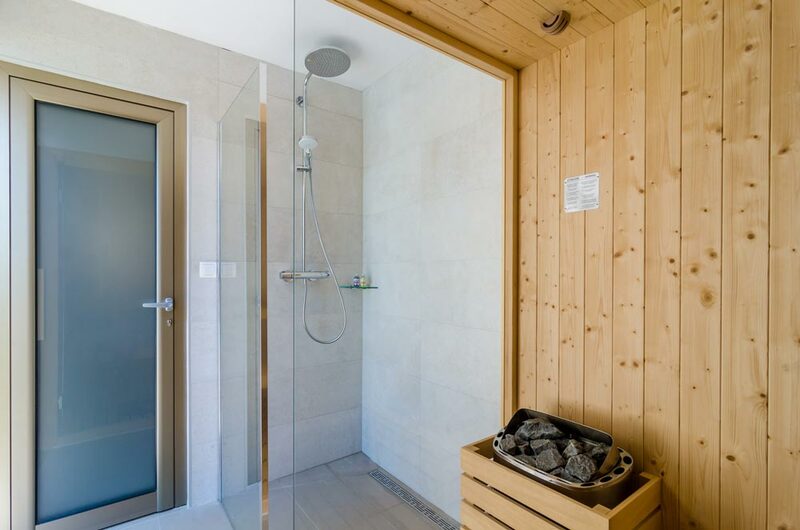 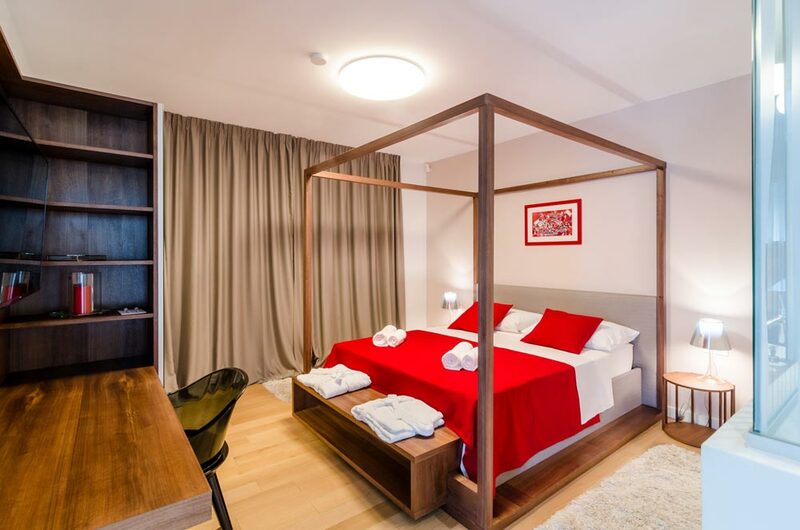 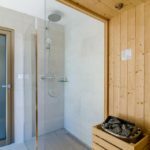 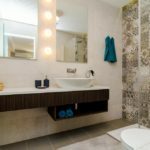 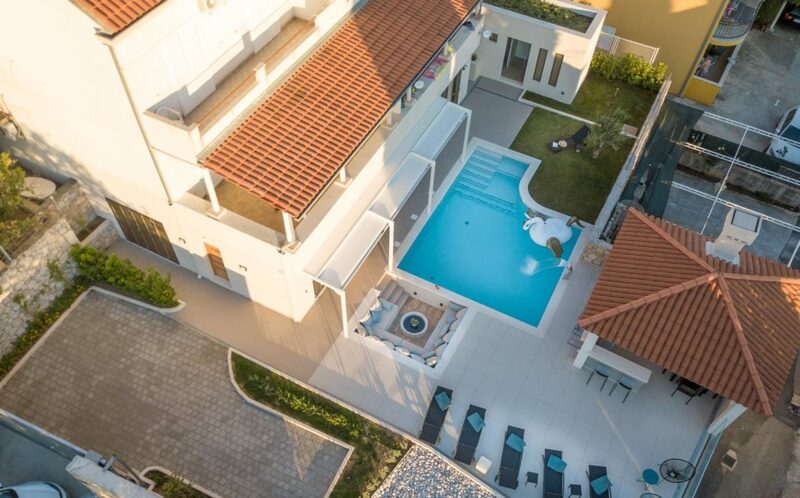 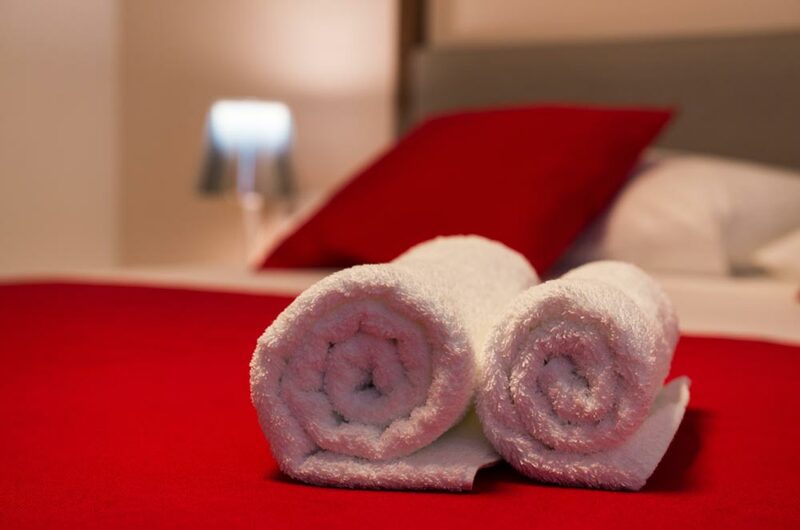 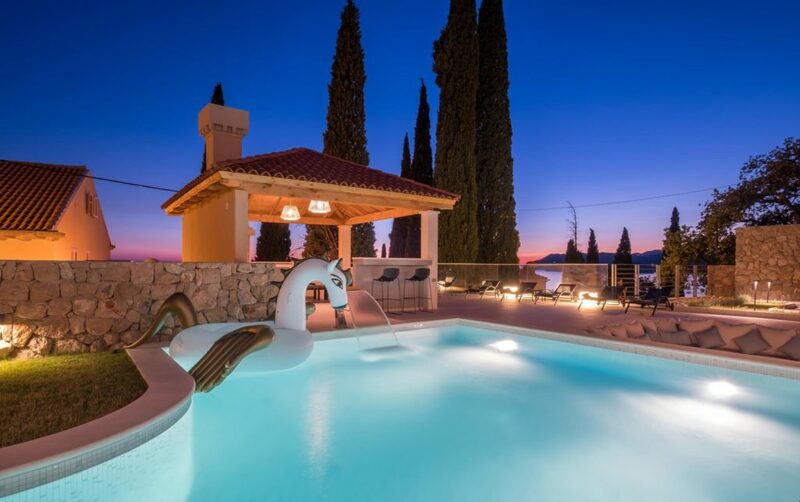 It has a lovely pool which is exclusive to the apartment and also benefits from a sauna. 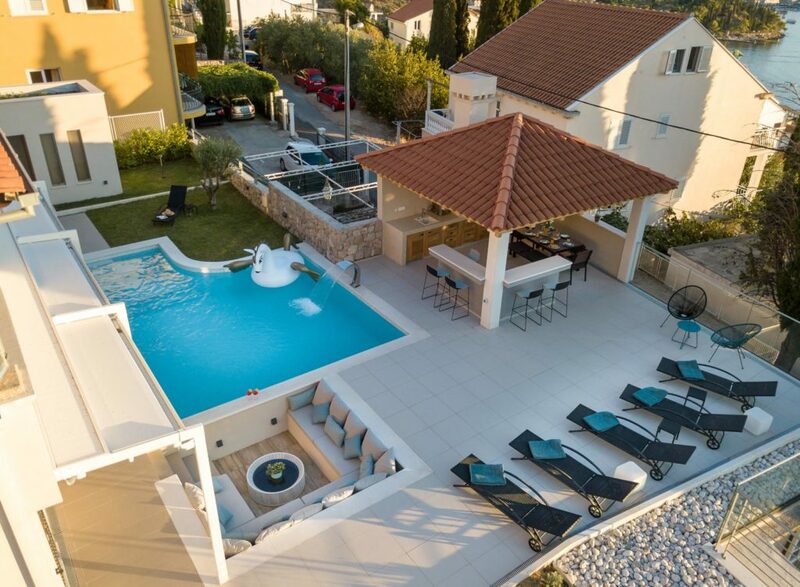 The swimming pool has a shower, pool chair and sunbeds. 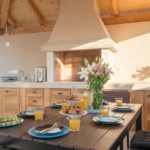 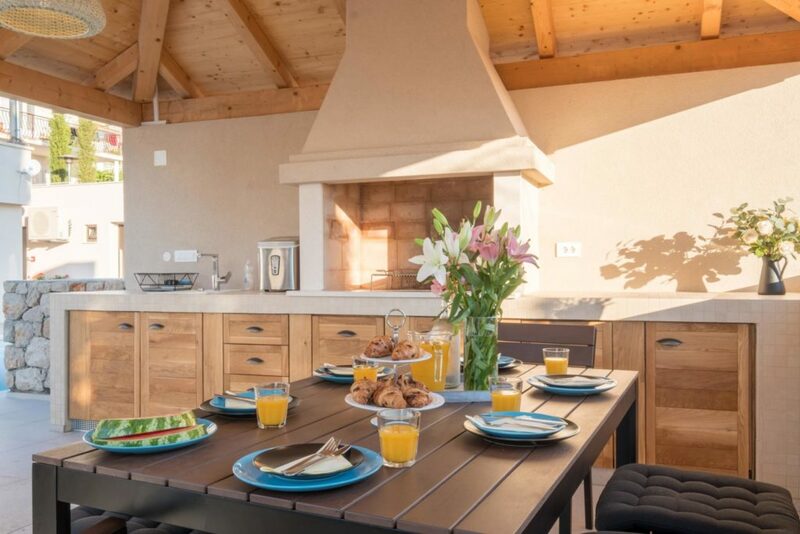 There is an attractive summer kitchen with BBQ with dining area too. 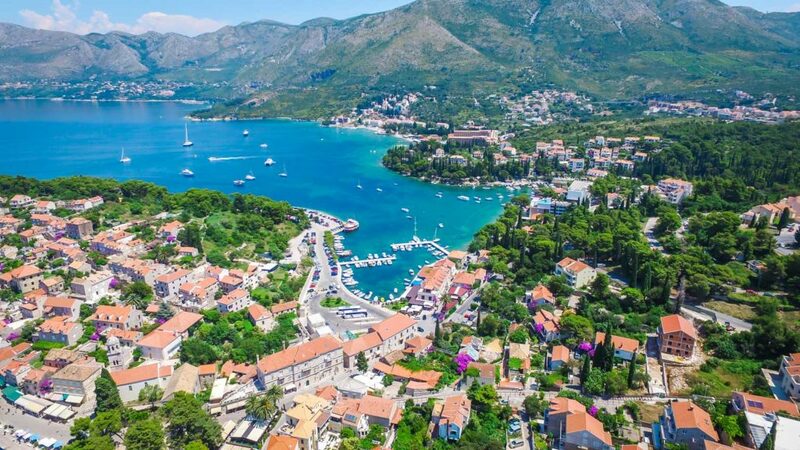 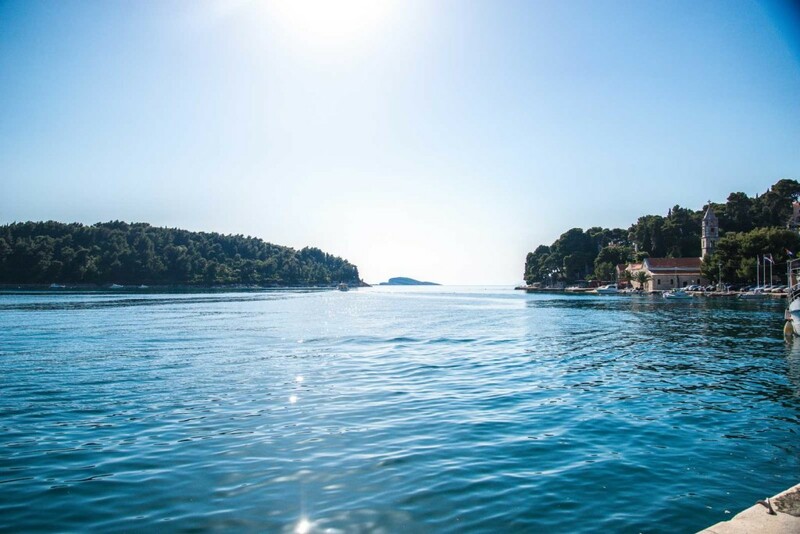 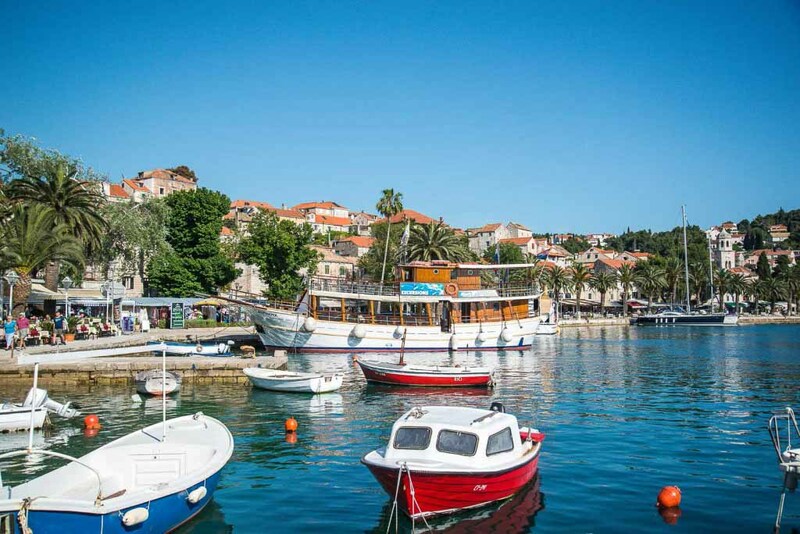 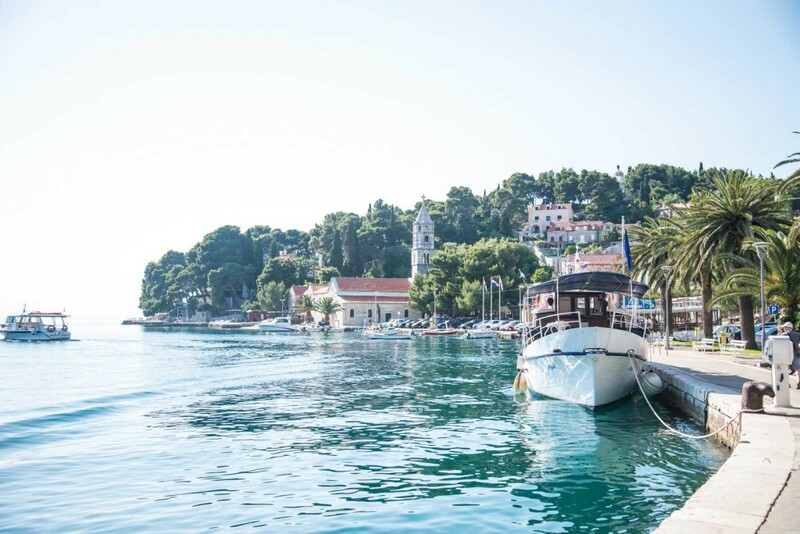 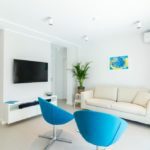 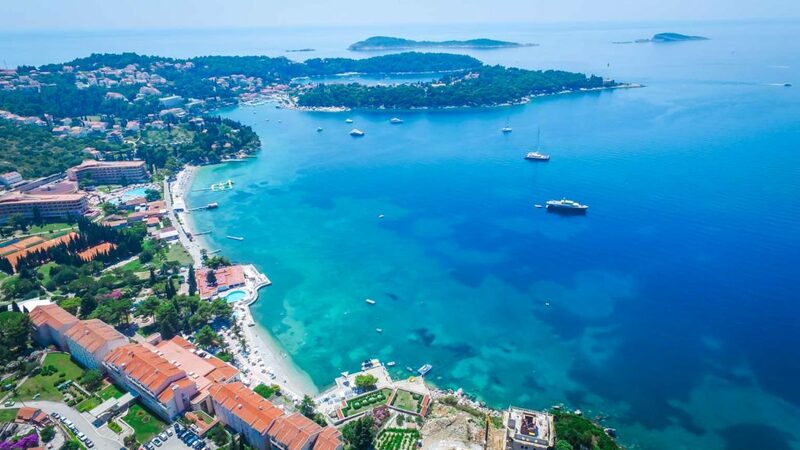 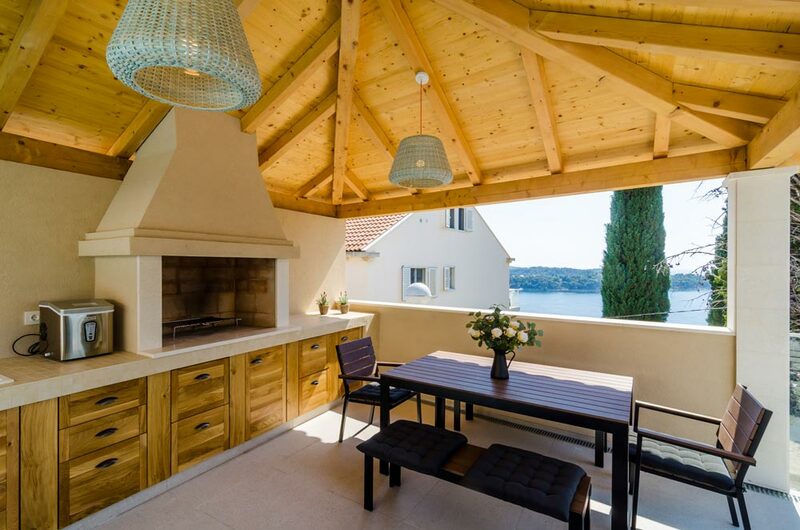 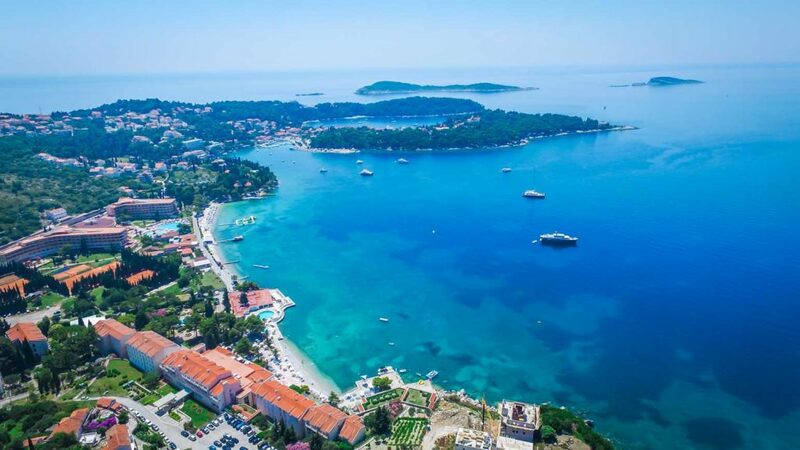 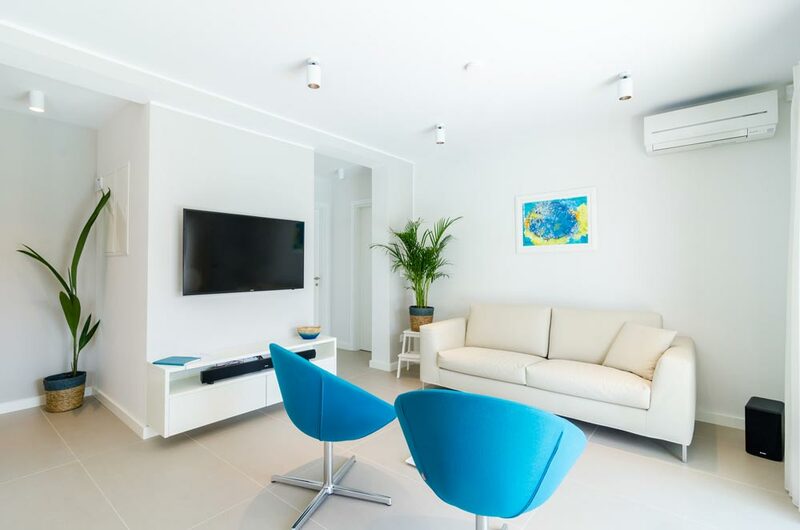 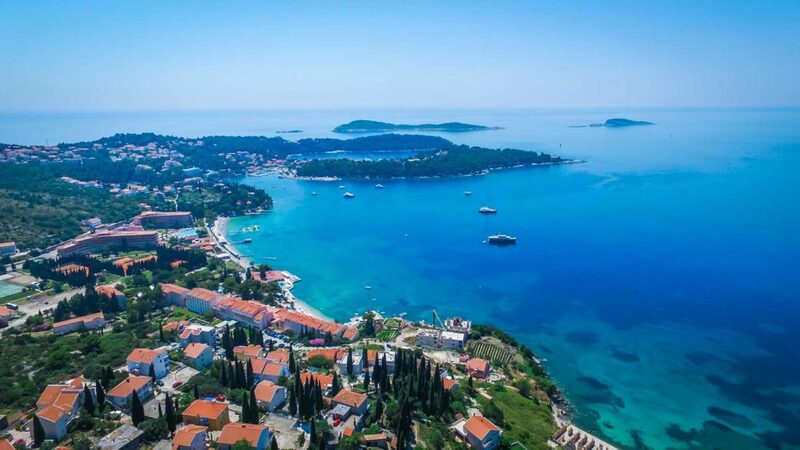 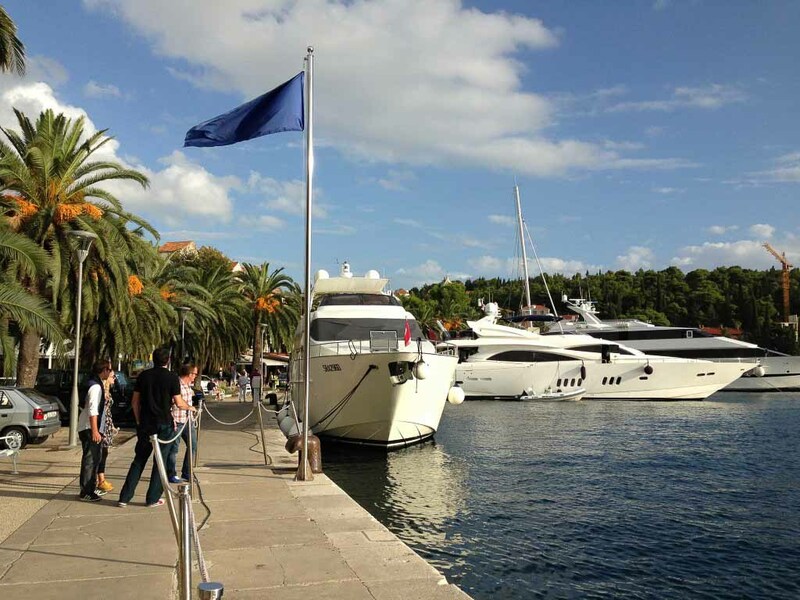 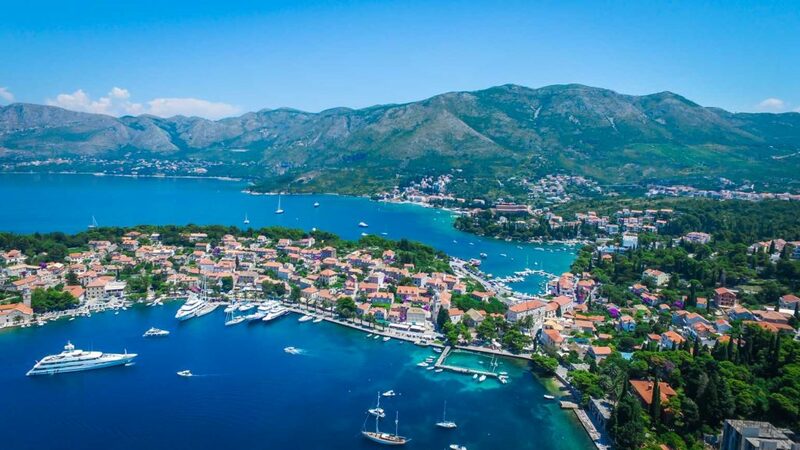 The property is close to Dubrovnik airport so it's an easy transfer after your flight and you can be in Cavtat and on the beach within a short time! 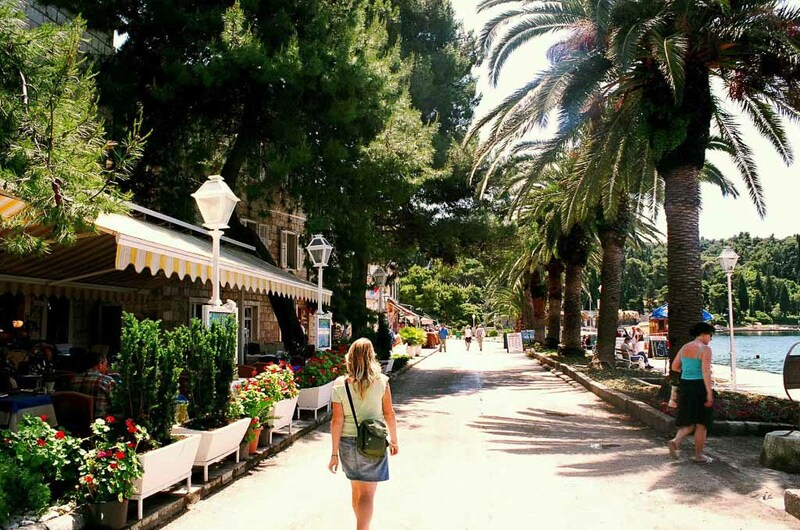 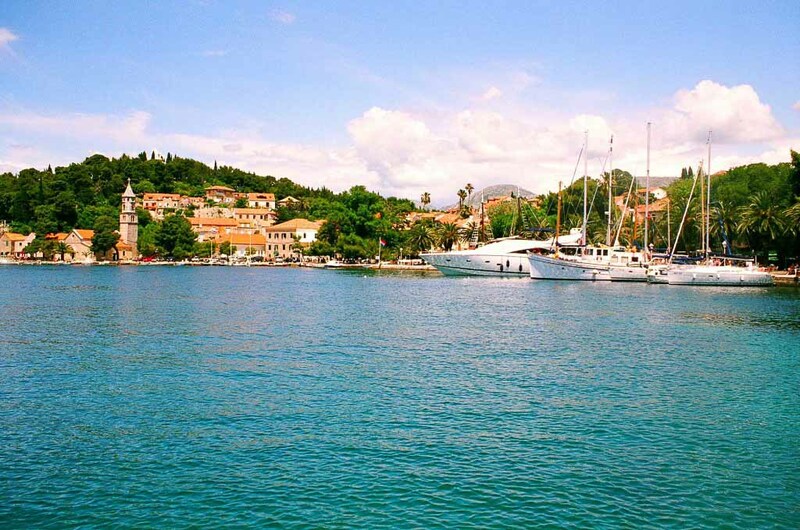 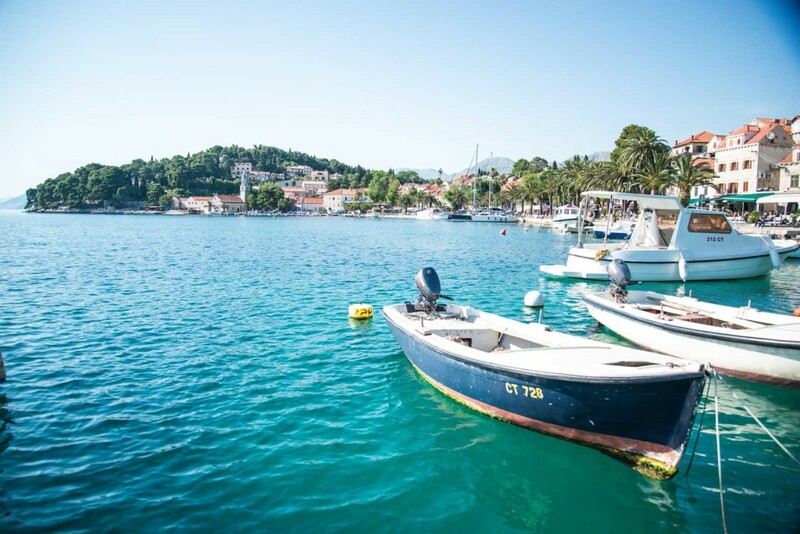 The nearest beach is just a short walk down the steps at the Hotel Epidaurus, and then you can follow the promenade from there past the Hotel Albatros into Cavtat village, with its idyllic harbour and old town, approx 15 minutes walk away . 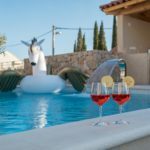 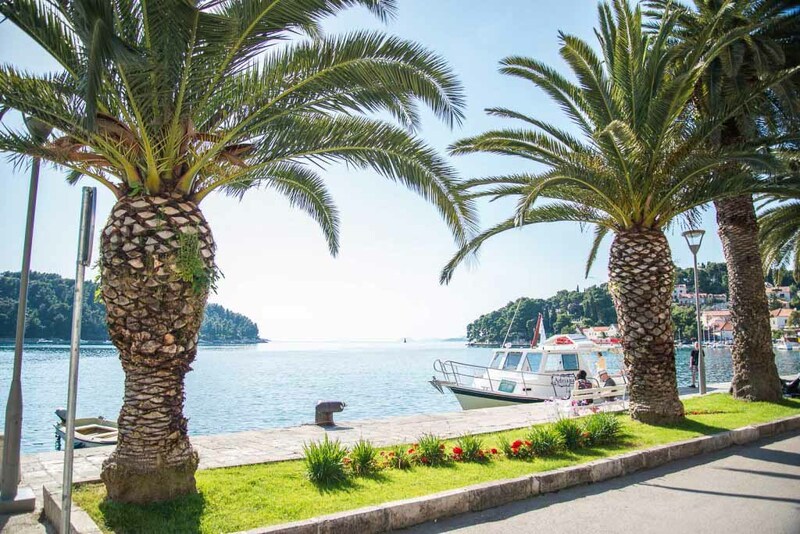 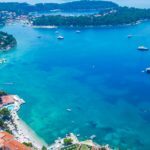 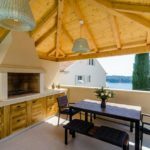 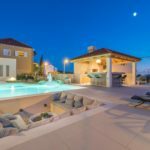 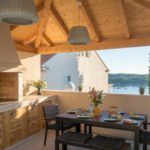 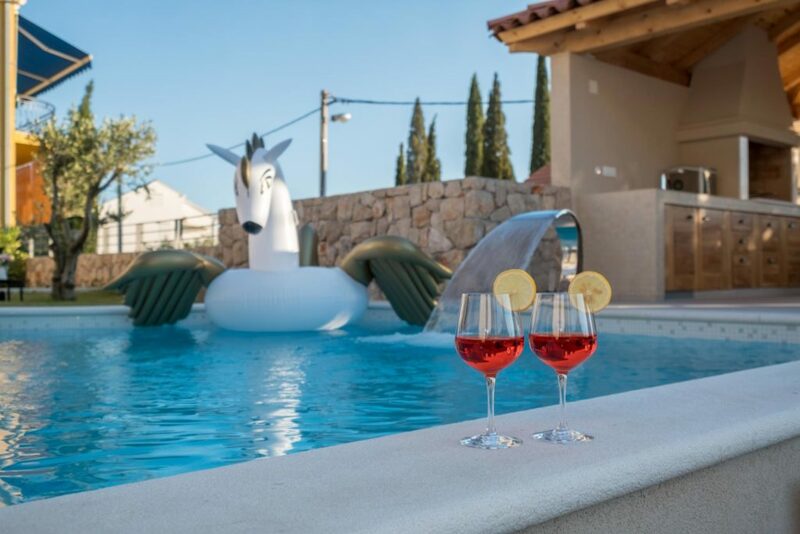 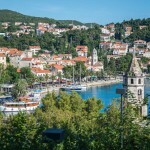 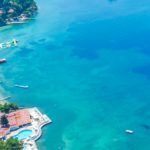 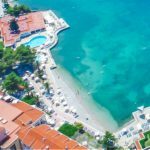 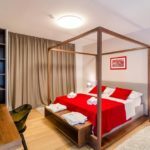 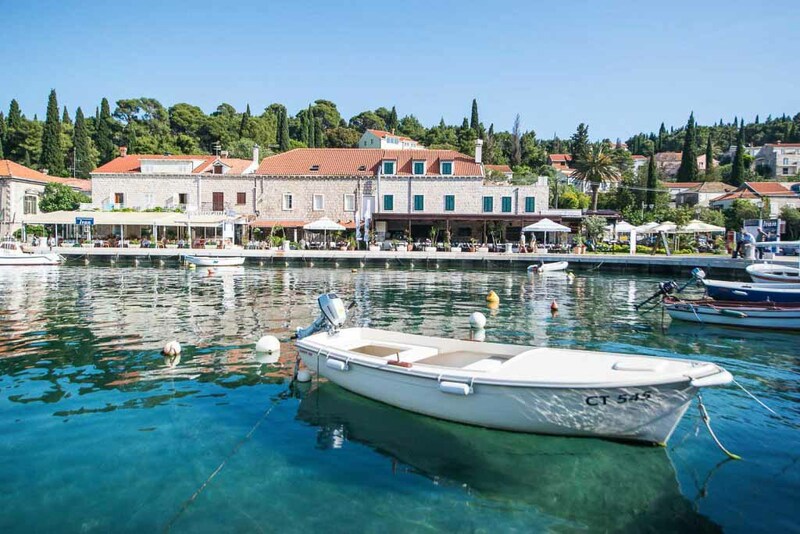 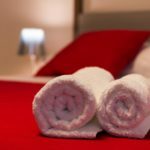 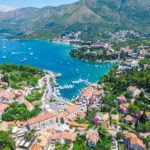 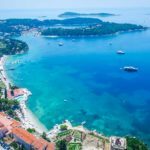 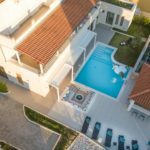 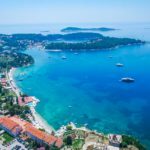 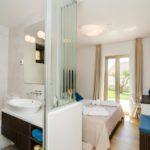 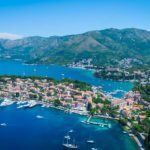 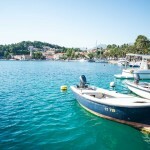 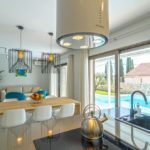 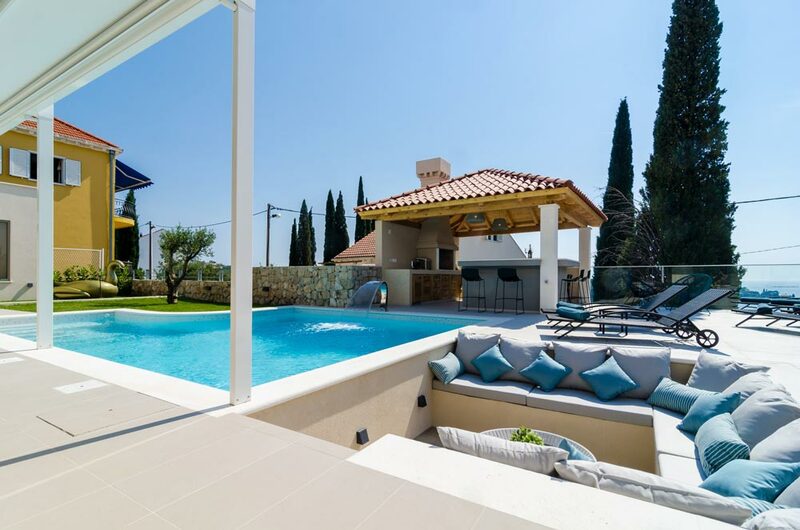 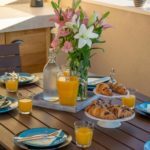 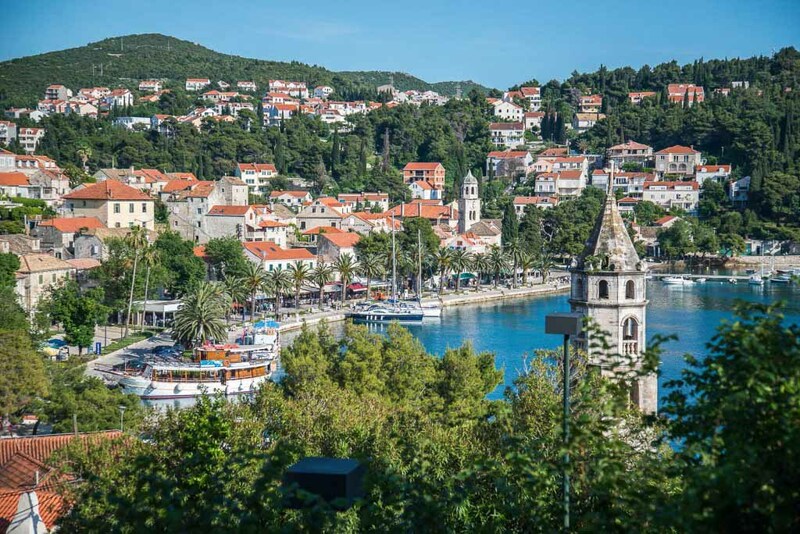 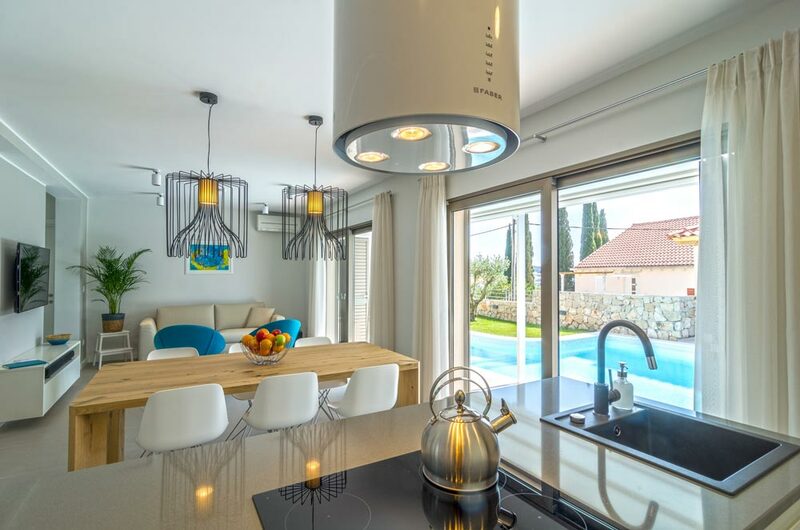 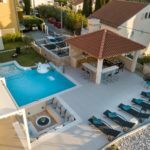 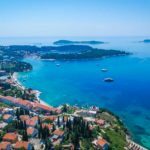 Located in the small village of Obod just along the bay from Cavtat, it makes the ideal spot for your holiday whether you just want to relax by the pool or if you are more of an active family. 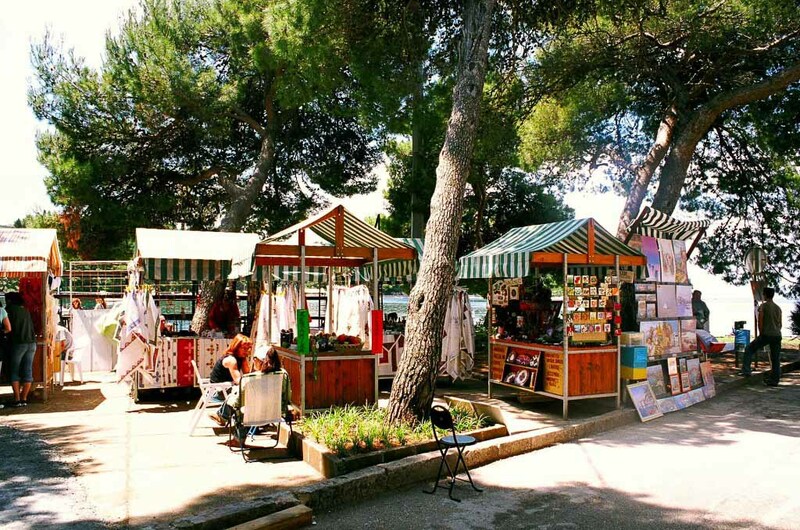 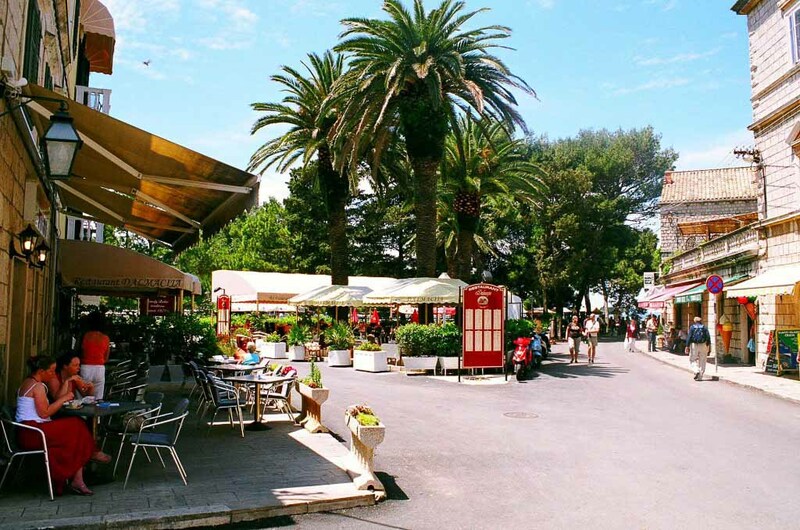 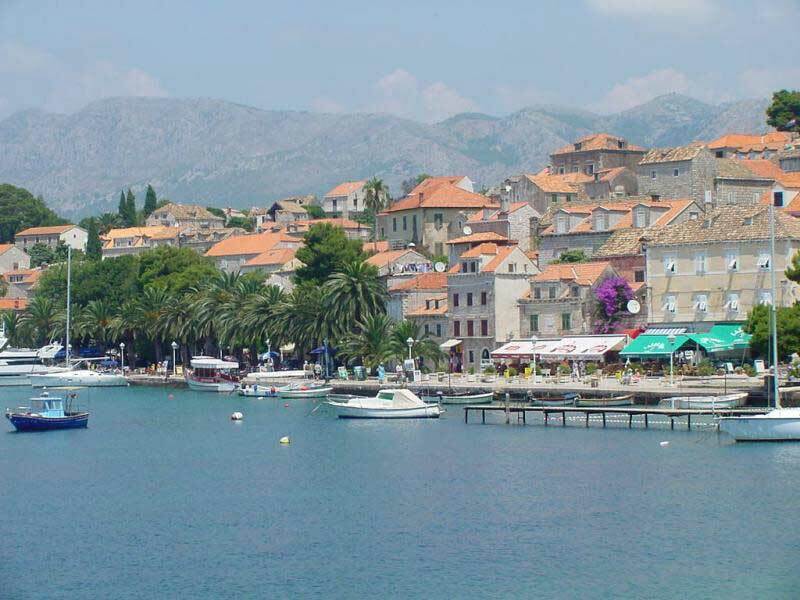 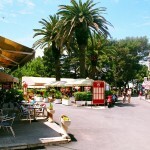 There is lots to do in the area and Cavtat water sports centre is also nearby or you can venture into the countryside and try one of the new adventure parks with zip wires, quad bikes etc. 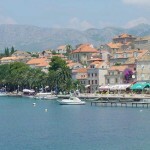 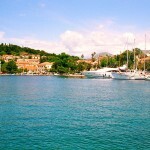 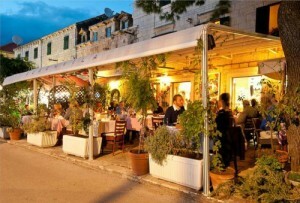 This region also has some terrific domestic restaurants producing delicious homemade and traditional cuisine. 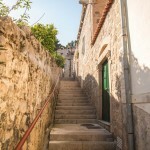 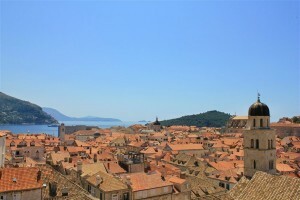 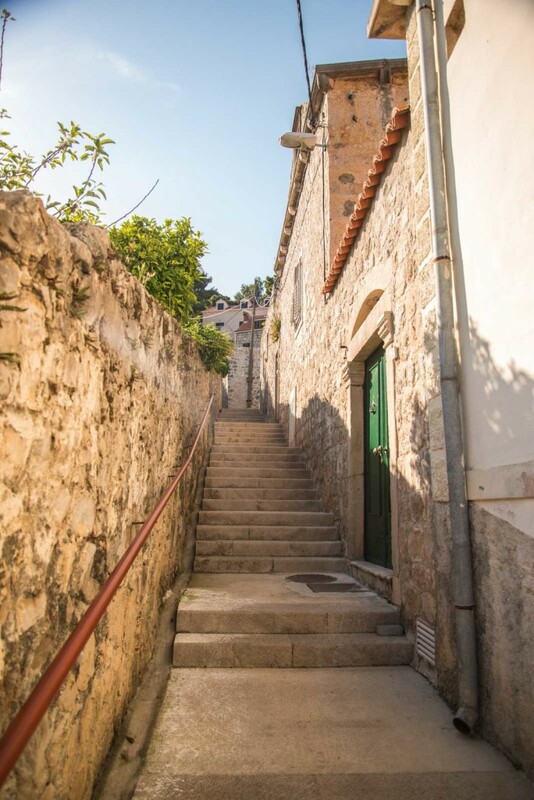 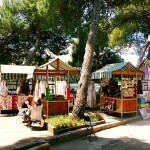 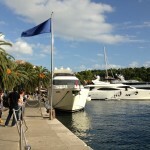 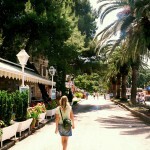 Of course, here you are also within an easy drive of Dubrovnik Old Town itself which is a must-see.